Next Issue-- Service Directory Vendors/How FSN works for you! FSN Seedling Post and Search modules were in full operation all of 2011. For certain phrases, FSN dominatd Google search pages! References to species, states, etc. FSN ranks high for Google position on several of these terms. For example, the phrase "tree seedlings" gets 49,500 searches per month, and "FSN" is 84th in this often used search phrase. Oregon and Washington top the visits by state, but there is significant activity in California, Idaho, and Montana. There are opportunities to make some changes to facilitate how potential users find us. Learning about what folks do when they use the site helps us improve functionality and efficiency. The 44,000 plus Post Searches for the year is outstanding! Users followed up and accessed the View Details for over 25% of these. 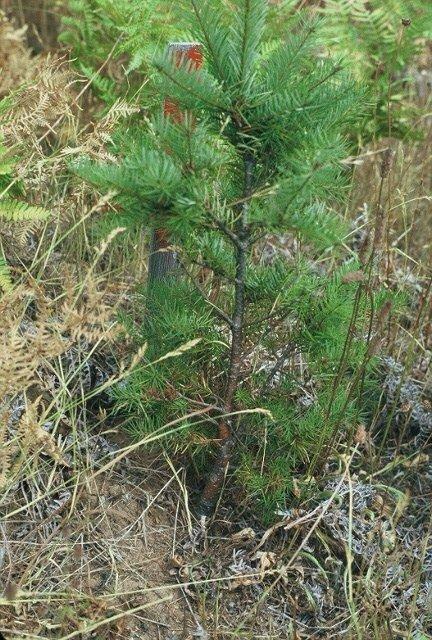 The "Forest and Christmas Tree Seedling" Product Groups ranked the highest, followed by "Native Woody Plants." There was also a surprising interest in "Forest Tree Seed." Additionally, there were over 30 inbound links from other websites. Folks, thank you for your support! Seedling growers are the predominate posters of seedling lots on FSN. However, landowners with extra seedlings, can also use the service. You do it yourself, and it's easy! Be sure to have the seed lot information available. Login at FSN. If you are not a registered user, complete the signup form. Once logged in, create a post by completing the requested information. Click "DONE" when you are finished, and you will receive an invoice with the option to pay by credit card. The post fee is $10.00 each. Posting forms include a place where you can add specific notes about the seedling source and condition. If you have additional lots, you can add additional posts as well. Once a post is created, you can later change some information in your post, and/or delete it after sold. To do this, go to your MyFSN page. Posts are listed at the bottom of the page, and select edit or delete. There have been only three requests for Small Lot Seedling sales to be listed in the FSN Events section. 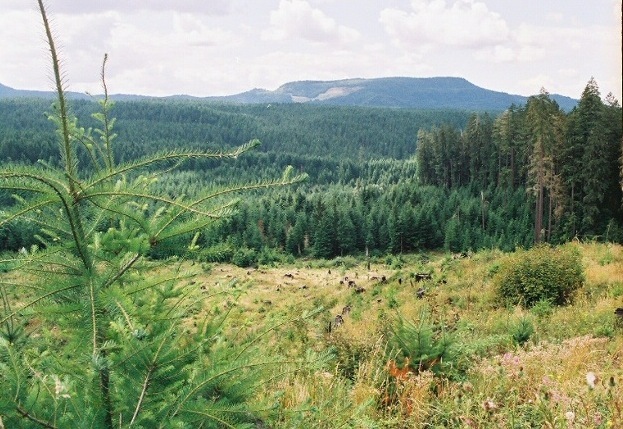 Small woodland landowner groups-- Do not dismiss this opportunity! Last year, Linn County had 128 visits to their announcement! For information regarding what we need in order to enter your event, visit our News section here. Check FSN's Events section for Small Lot Seedling Sales and additional Tree School events. Growers-- If you have seedlings that fit these requests, post them soon to receive maximum exposure! Next Issue-- Service Directory Vendors / How FSN Works for You! Don't forget to join us on Facebook! Find FSN's page here.